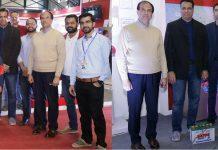 [17th, June, 2017 – Lahore]: As part of its Corporate Social Responsibility initiatives in Ramzan, Uber the world’s leading technology app that connects riders to drivers (partners) has joined hands with Shaukat Khanum Memorial Cancer Hospital and Research Centre (SKMCH&RC). The aim of the CSR partnership is to raise funds for SKMCH&RC by utilizing Uber’s technology platform. Uber will donate the complete payment for any ride taken using the promo code UBERLOVESSKMH to Shaukat Khanum. 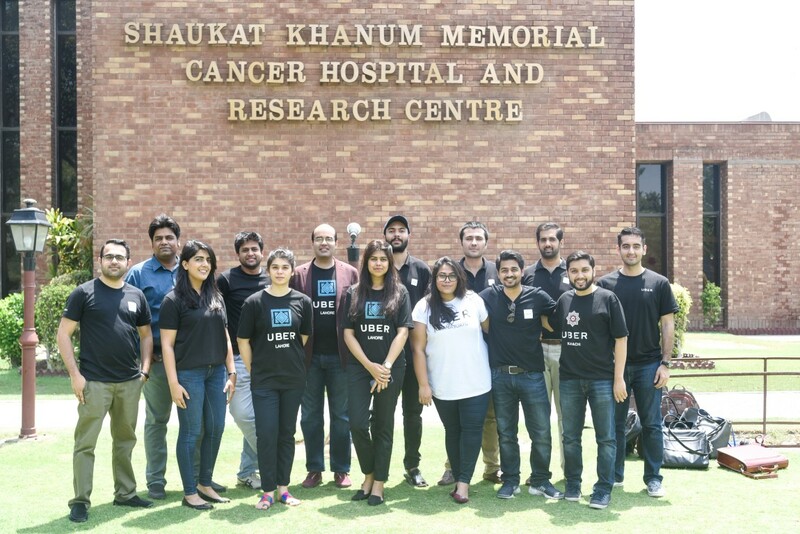 For the first round of the campaign, the Uber team went to SKMH last Friday with gifts for children. While there, they distributed these gifts and interacted with the children all day long. Uber helps millions of people every day to move around their city, offering access to safe, reliable and affordable rides in 500 cities across the globe.